The versatile Kaspersky Internet Security 2016 delivers extensive anti-virus technologies that prevent malware, automatically scans files and running programs and last but not least, it monitors all Internet communication, making it safer. 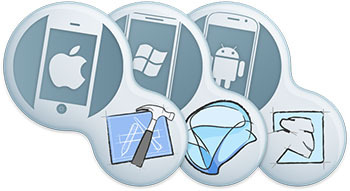 And it’s compatible with several different platforms, including Windows OS, Mac OS X, but also smart Android devices. In addition, on iOS and Windows Phones you can take advantage of an extremely secure Internet browser, Kaspersky Safe Browser. 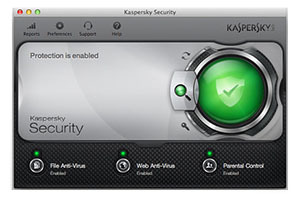 Kaspersky supports the latest OS X, offering the same features as on Windows computers. With minimal impact on performance achieved by low processing power consumption Kaspersky doesn’t slow you down. 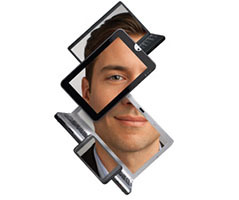 The software meets all the requirements of modern Retina displays. All in all, Kaspersky provides a real-time, cloud-assisted protection against malware targeted at Mac computers. Kaspersky is a reliable protection for all computers running Windows, fighting against computer malware and securing your online banking and shopping. It also checks Web links, downloaded files and installed programs. Featuring a virtual keyboard technology, it offers an effective keylogger protection. The antivirus protects against worms, viruses, Trojans, rootkits, spywares, bots and more. The cloud network continuously collects and analyses data, meaning the program can detect and handle threats as soon as they arise. 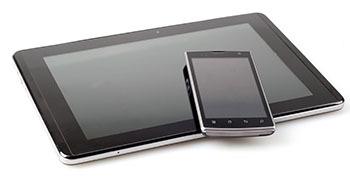 Protect all your devices including tablets and phones. Kaspersky’s cloud-based antivirus technology provides a real-time protection against all the Internet threats. Mobile devices are just as vulnerable as computers. If you happen to lose your smartphone for example, Kaspersky software enables a remote access to locate and manage the device, safeguarding your privacy and defending you against identity thefts. Kaspersky’s remote management goes a long way if you lose your smartphone. 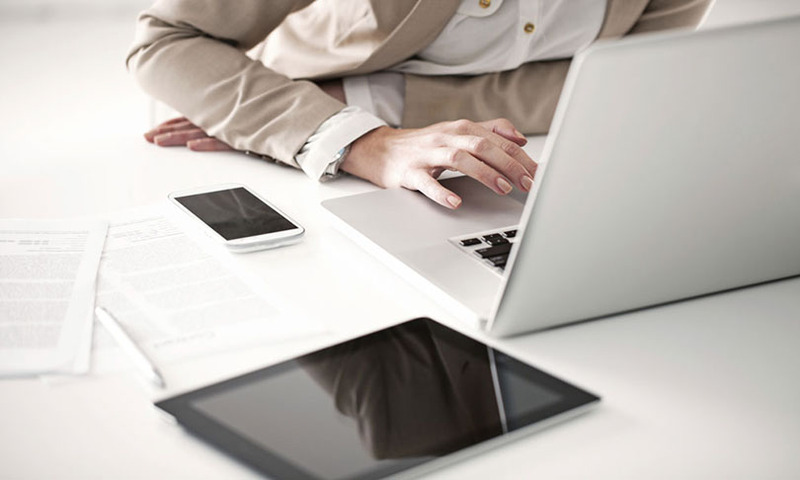 It allows you to locate your device, delete files and even take a picture of the unauthorised user via the web interface. Moreover, you can remotely activate the Alarm feature which makes the device ring until you enter a special code. Protect five of your devices, such as a desktop, laptop or phone for 24 months with this license renewal. Mobile device , PC Done! Windows , macOS , Android Done!